Contrary to popular belief, orthodontic treatment is not just for older children and teens who have alignment and spacing issues. 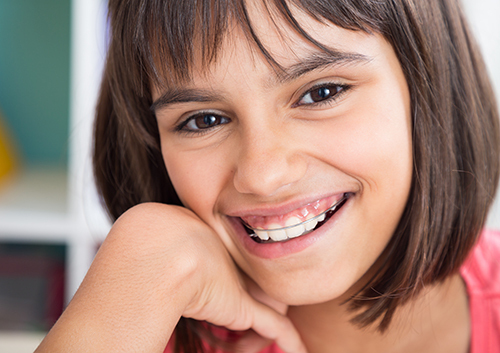 At our Hortonville or Appleville office, orthodontic treatment offers many benefits for children at a young age. 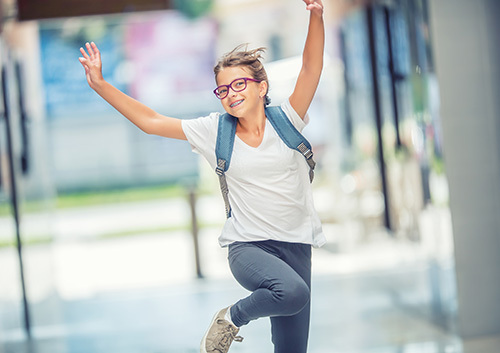 Dr. Schmidtke can identify your child’s alignment issues early, and provide treatment as the teeth begin to develop. It’s crucial to start dental care early, not only for proper dental health and cosmetic benefits, but to improve your child’s overall health. 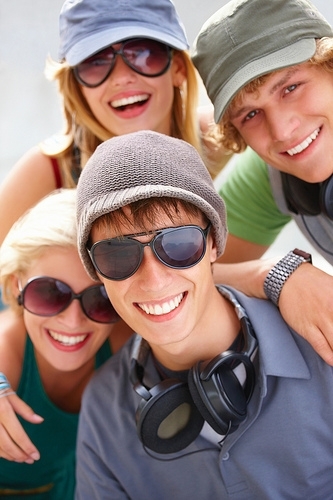 Dr. Schmidtke and our staff are able to see early on whether your child will need to have braces in adolescence. Early treatment means fewer procedures, cleaner teeth, and less expense for parents. It’s a win-win for everyone! Lunch hour should be a time to relax, get together with friends, and recharge for the rest of the school day. Talk to us about the most (and least) braces-friendly foods and recipes. By learning what foods to avoid and adjusting some old favorites, your school-age child can continue to enjoy healthy, tasty lunches. Most important, visiting Dr. Schmidtke at our Hortonville or Appleville office for an emergency repair will not be on anyone’s list of afterschool activities! Make your bands more than a tool—make them an accessory. There are so many colorful options available that you are bound to happen on a color scheme that just suits you. And if you change your mind? Change it up during your next visit to our Hortonville or Appleville office! Braces are an investment in your smile. When your teeth reach a desired straightness, you’ll have a beautiful smile, but it’s important to keep it that way! You can accomplish this with a retainer provided by Schmidtke Orthodontics. When we remove your braces, Dr. Schmidtke will evaluate the condition of the bone structure surrounding your teeth and determine how well it is adjusting to the new position of your teeth. For the first few months, we may require you to wear your retainer both day and night, except during meal times and for brushing and flossing. Remember, wearing your retainer is an investment in your smile. If you fail to wear it consistently, the tissues that support your teeth will be unsupported, and you may begin to experience noticeable shifting. You’ve worked hard to get that beautiful smile — your retainer will let you keep it! Remember to call our Hortonville or Appleville office if you have any questions about your retainer!